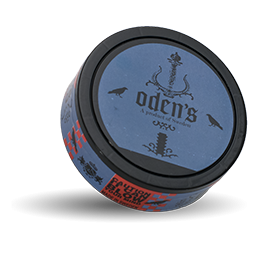 Oden's Cold Extreme Loose is a very strong loose snus with mint flavor. 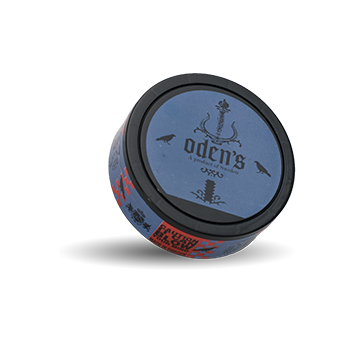 The can is inspired by Nordic mythology and delivers a very strong snus. 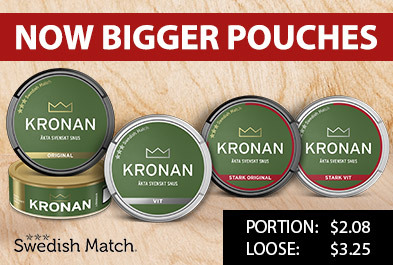 The taste is, apart from the mint, traditional in its character.